Over 9,700 young men have graduated as Faith-Filled Gentlemen and Scholars from DeMatha. Every alumnus has a story to tell about his experience at DeMatha -- the challenges, the successes, the fun, the learning. Boys who entered graduated as men, and are now making a difference around the world. If you would like to join your fellow graduates in the DeMatha Alumni Association, please contribute $25 for an annual membership or purchase a lifetime membership for $100. To pay your dues online click here and check off Alumni Association. For questions, email tfarrell@dematha.org. We also invite you participate in the new online Alumni Center. As the new online center progresses, you will be able to be part of an online alumni directory, share news and information and use this networking tool to stay in touch with DeMatha and fellow classmates. We invite you to take a minute and update your contact information as we put together our next alumni booklet. As a graduate, you are always welcome to visit DeMatha. Become a member of the DeMatha Alumni Association and and volunteer to plan or take part in their events throughout the year, including the November Alumni Night (originally The Smoker), the Ray Smith Golf Tournament in the spring, and other special events. In recent years, the Alumni Association sponsored Evenings with baseball great Cal Ripken and author George Pelecanos. 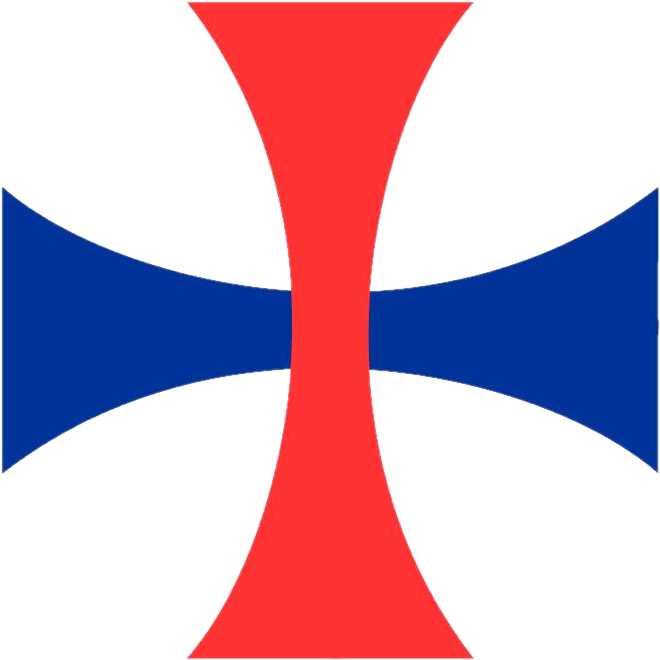 Funds raised by the alumni support scholarships and programs at DeMatha. If you would like to receive the weekly online DeMatha Express, with school, sports and alumni news, or the alumni magazine, The Red and Blue Review, please use our update form and check the option to subscribe at the bottom. For questions, email tfarrell@dematha.org. For questions, email Tom Ponton '78 at tponton@dematha.org.